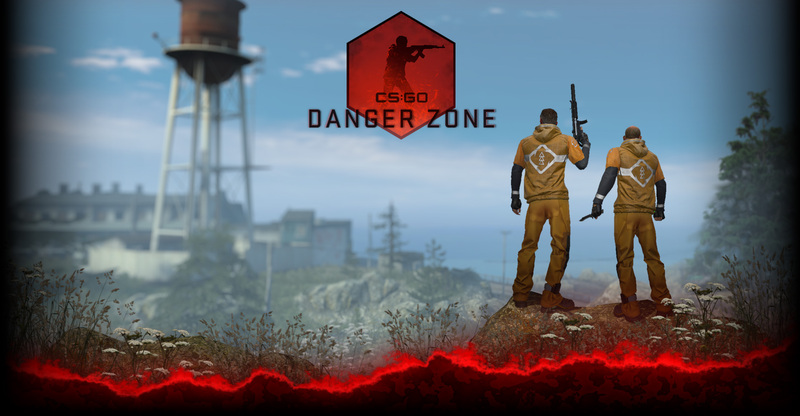 Today, CSGO starts its first stress test of our servers and a variety of client hardware. This stress test contains a limited set of weapons, items, game modes, and functionality. If you have a beta key, fire up the game. 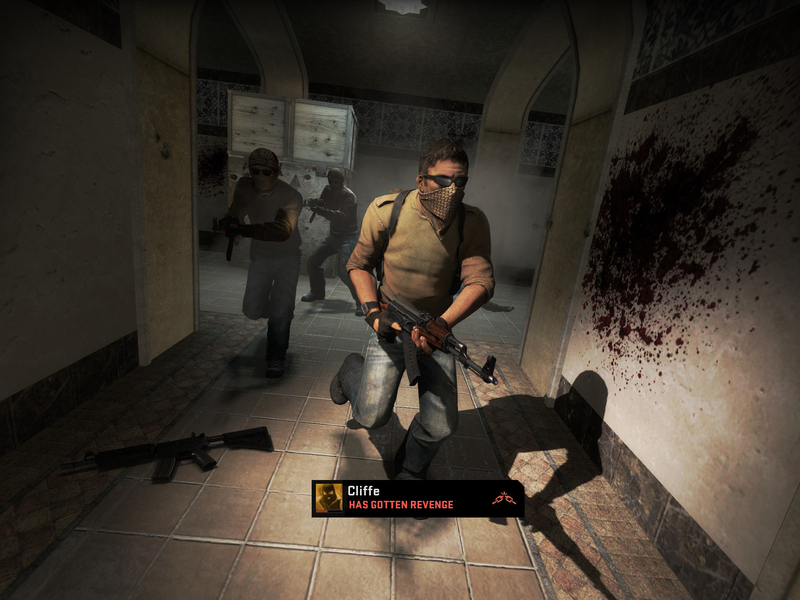 Join a match on a server. Give us feedback in the Steam forums. Don’t have a key? How do you get one? Hold tight. The stress test is currently closed as we test our server and client systems.